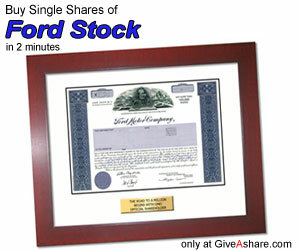 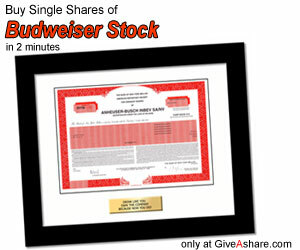 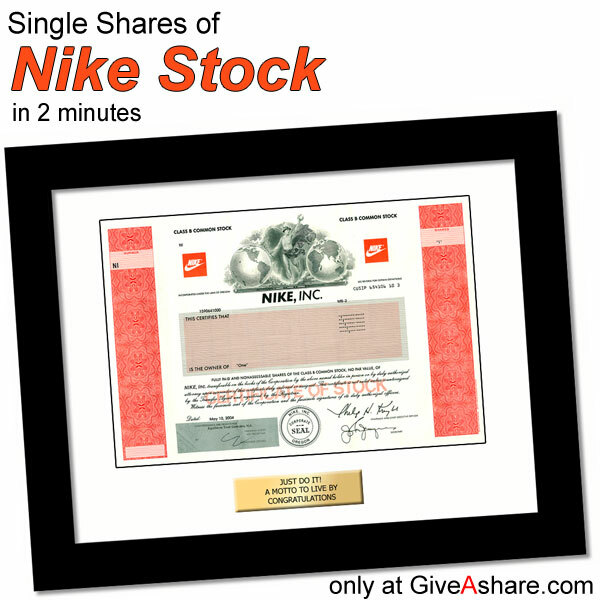 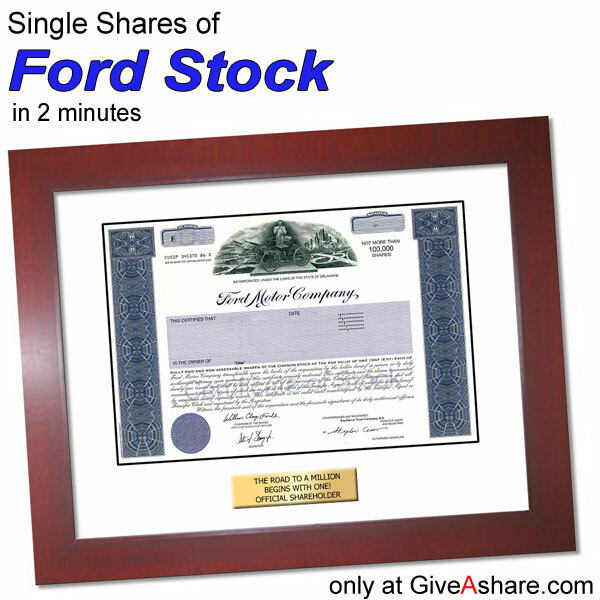 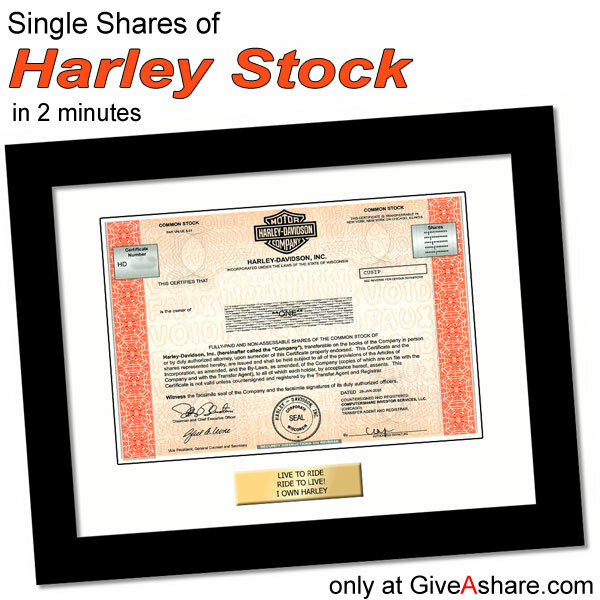 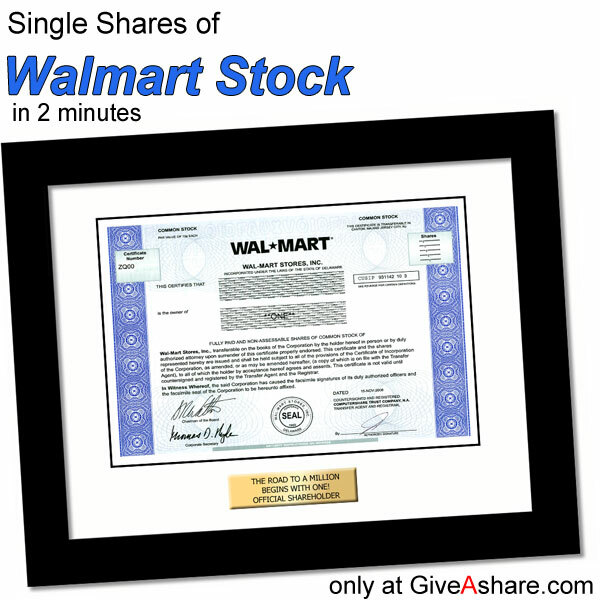 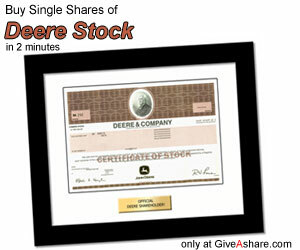 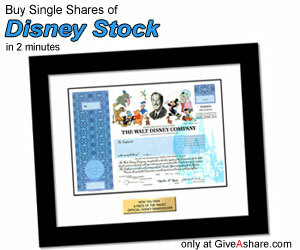 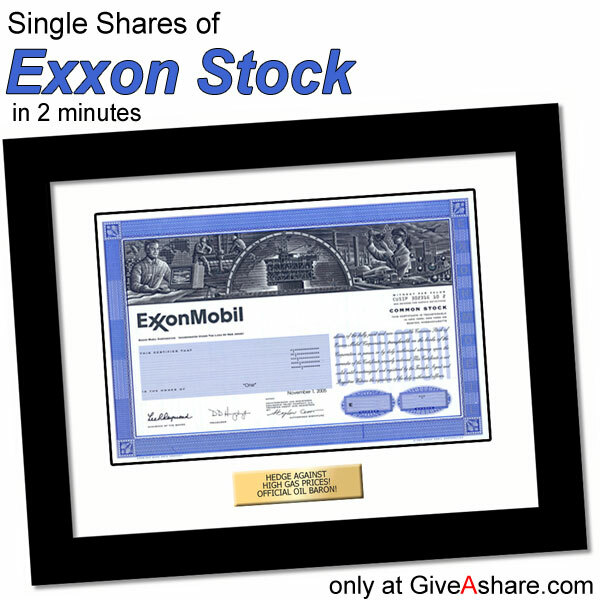 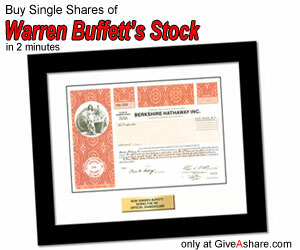 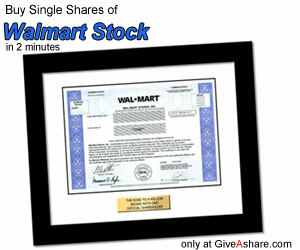 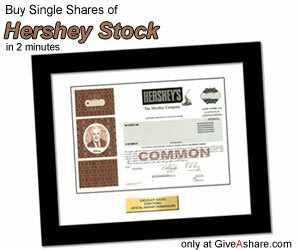 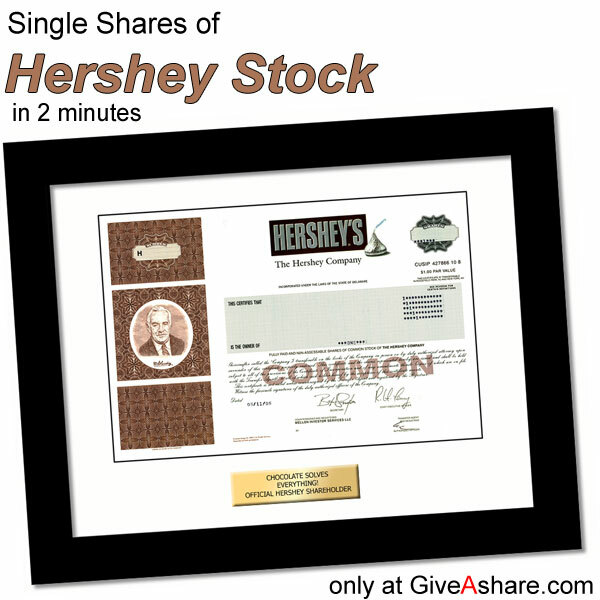 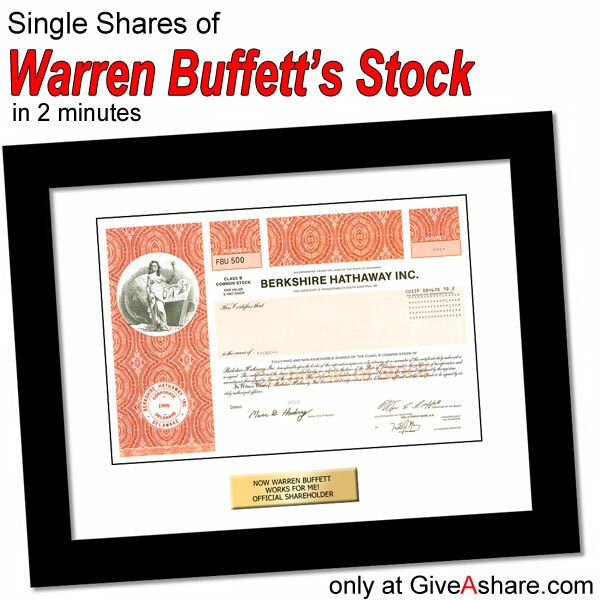 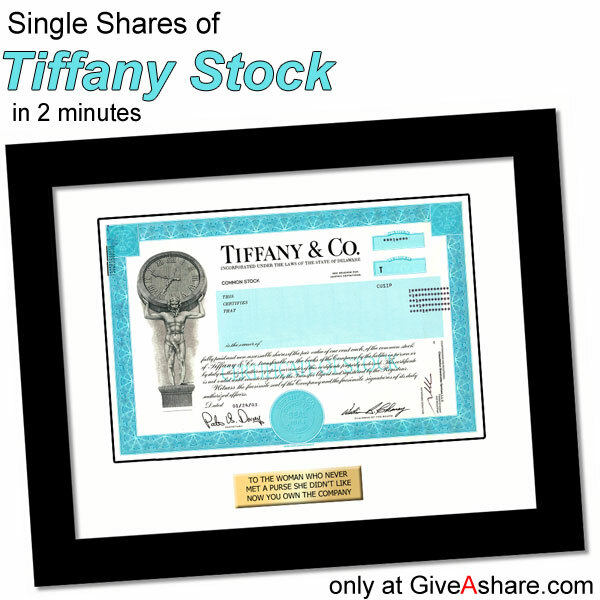 GiveAshare.com® offers a unique gift and collectible concept - 1 share of stock framed and personalized in fun companies like Disney, Harley Davidson, McDonalds, World Wrestling, Coca Cola, Nike, Facebook, Apple, and more. 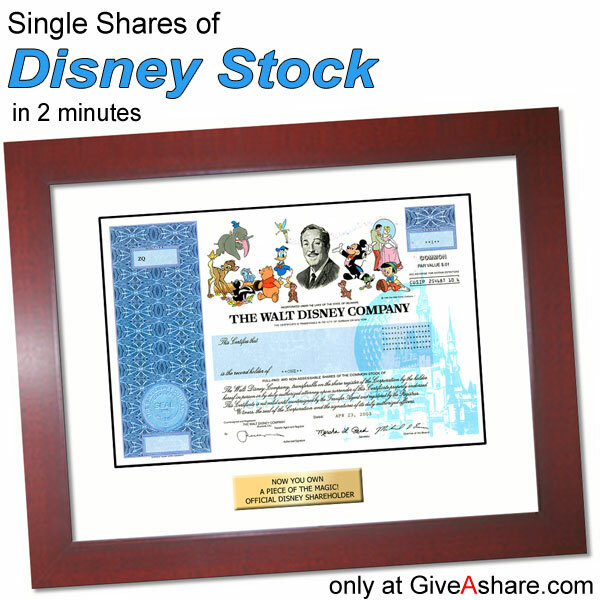 The shareholder is entitled to annual reports, declared dividends and any other shareholder perks the company offers creating an everlasting gift that is fun, unusual, educational, and can even be profitable. 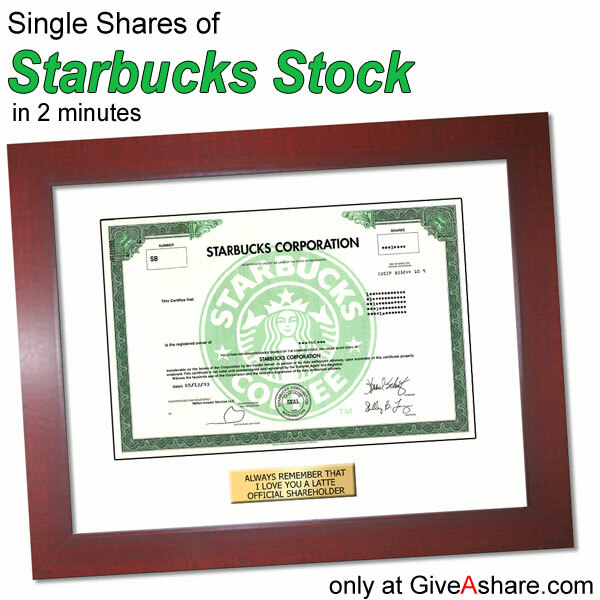 We have companies that fit all gift-giving occasions. 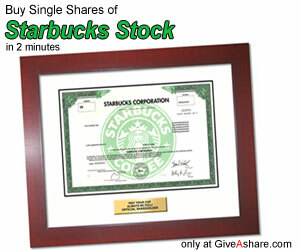 Profit from the exploding trend toward educational gifts. 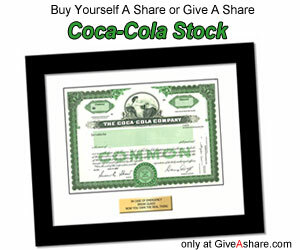 We have teamed with ClixGalore to provide an affiliate program that is simple to set up and easy for you to monitor the commissions you earn. 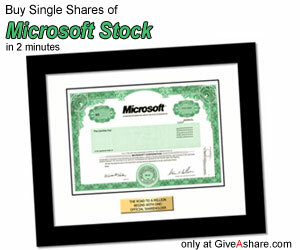 % Sale Program - You earn a percentage of the sales that you generate. 4.5% Commission - You get 4.5% from picture ads on your site. 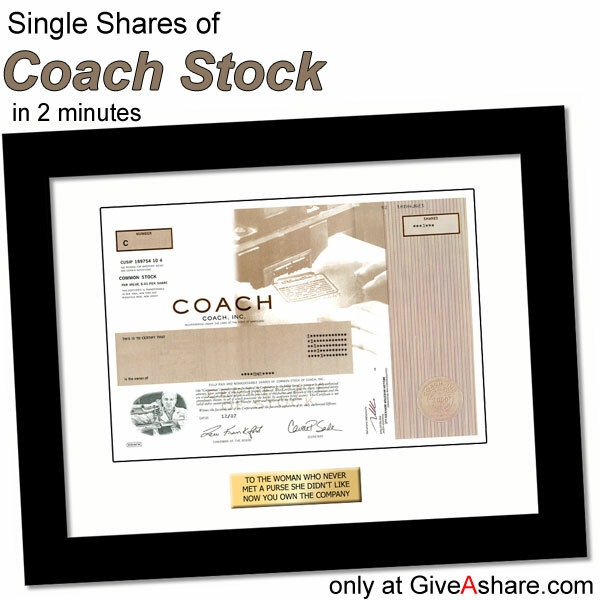 45 Day Timeframe - You even get a commission if a visitor that initially came from your site returns within 45 days to GiveAshare.com® to make a purchase even if they do not go through your site again. 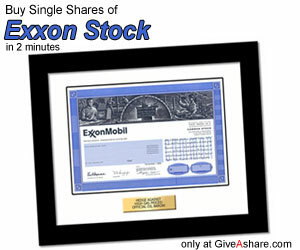 Monthly Payouts - ClixGalore makes monthly commission payouts for accounts with $50 or more. 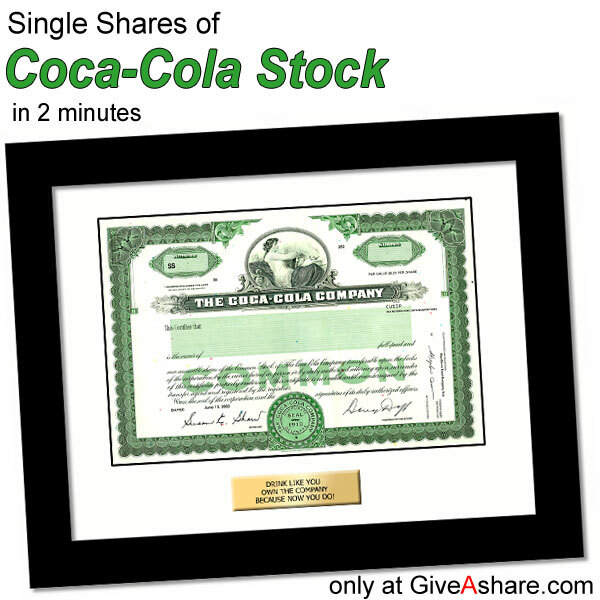 Independence - ClixGalore is an independent third party that provides tracking and reporting of commissions so that you can check your commissions on-line, real-time, anytime. 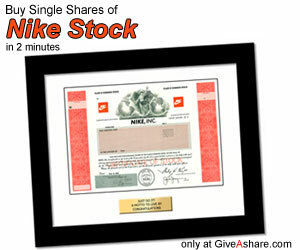 Fill out the Affiliate Application Form which sets up your ClixGalore Account. 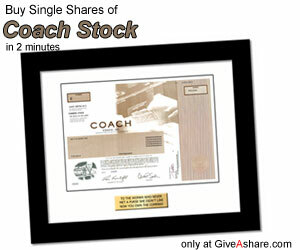 Search for the GiveAshare.com® affiliate program (do a search and look toward the bottom of the page) and select the text or banner links that you would like to display on your site. 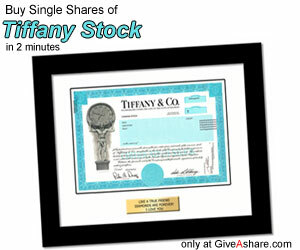 We email you when your application is approved (<24 hours) and you receive instructions and code to put on your site.